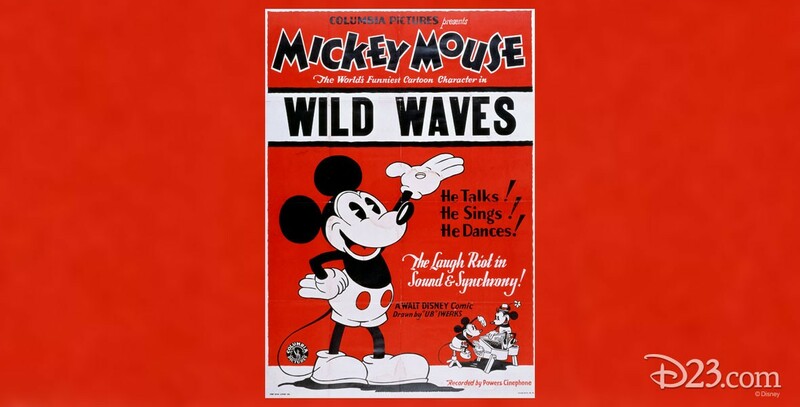 Wild Waves (film) Mickey Mouse cartoon; released on April 25, 1930. The first cartoon directed by Burt Gillett. Mickey and Minnie’s fun day at the beach is spoiled when Minnie is swept out to sea and Mickey must save her.